This small liberal arts college affiliated with the Church of the Brethren offers 55 majors (including what was once the nation's first peace studies program). During Manchester's a three-week January term, students can opt for courses in Nicaragua, France, Mexico, Costa Rica, Great Britain, Egypt, the former Soviet Union, and several stateside locales. What is a typical Manchester University student like? Describe the type of person that should attend Manchester University. There is no "typical" Manchester student, because every student is unique in their own way. Manchester realizes and accepts each students individual uniqueness and embraces the differences that each student offers to the University. What are the top 3 reasons someone should attend Manchester University? The academics are great! The faculty have many connections and help you make your own connections. Majority of students are friendly and open to hanging out; is there an easier way to make friends? What was a typical Manchester University student like in high school? Describe the type of person that should attend Manchester University. 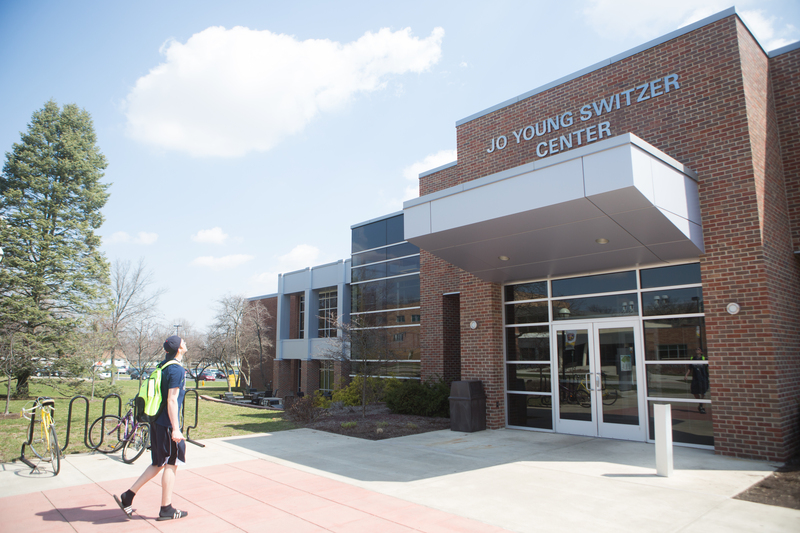 We are an independent, liberal arts college located in North Manchester, Indiana, with 1,460 students who choose from at least 60 areas of undergraduate study, a master's programs, doctorate of pharmacy and 21 NCAA Division III varsity sports. Manchester University is a college of the Church of the Brethren and has received acclaim for 21 years in America's Best Colleges guide of U.S. News & World Report for our academic programs and affordability. Manchester has received the "Best College" ranking for 21 consecutive years. The Princeton Review also consistently ranks Manchester as a "Best in the Midwest." Manchester is committed to being a community of faith and learning where students know that when they graduate they will be prepared to start rewarding careers and assume responsible roles of leadership in society. International study and community service are long-standing traditions at Manchester because students gain experiences that offer valuable new perspectives about themselves and other cultures and countries. Manchester students are special because they are encouraged to improve themselves--and the world they live in. What are the top 3 things that students do for fun at Manchester University? Campus housing is available for undergraduates. Housing deposit : $250.00. Housing deposit due : May 1. Freshman allowed to have car. No pets. The average student pays $20,603 for tuition, fees, and other expenses, after grants and scholarships. Total stated tuition is $27,000, in-state and on-campus, before financial aid. Learn more about financial aid at http://admissions.manchester.edu/costs-financial-aid/your-investment. The typical (median) early career salary of Manchester University graduates is $36,600, according to Payscale. Dan West - Founded Heifer International, dedicated to relieving hunger and poverty. Andrew Cordier - Helped draft the founding charter of the United Nations and served as first secretary. Manchester University is the only school in the world that is a member of the UN. Paul Flory - Earned the Nobel Prize in polymer chemistry. Roy Plunkett - Discovered Teflon. Max Bechtold - Designed scratch-resistant plastics and held more than 41 patents. Gene Likens - Discovered the existence of acid rain in North America. Jane Henney - Was the first woman commissioner of the Food and Drug Administration. Marcia Sowles - Serves as a trial attorney with the U.S. Department of Justice in Washington, D.C.
Jerry Sweeten - The 2009 Indiana Professor of the Year, honored for his dedication to preparing students to solve problems through knowledge, compassion for others and keen awareness of Earth’s life support systems. Phil Keiser - CEO of Culver’s, a franchised chain of more than 500 restaurants with $1 billion in systemwide sales. Sarah Kurtz - Received the prestigious 2007 Dan David Prize for her “exceptional and profound contributions” to the field of photovoltaic energy. Stan Hooley - Executive director of the Iditarod Trail Sled Dog Race. Randy Dormans - supervising producer at DreamWorks Animation. Mike "Doc" Emrick - American sports commentator noted mostly for his work in ice hockey. Winner of numerous awards and is in the Hockey Hall of Fame. Paris Ball-Miller - CEO of Troyer Foods. 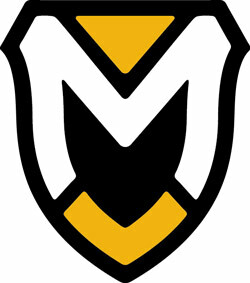 Manchester University participates in the NCAA Division III for college athletics. Want more info about Manchester University? Get free advice from education experts and Noodle community members.